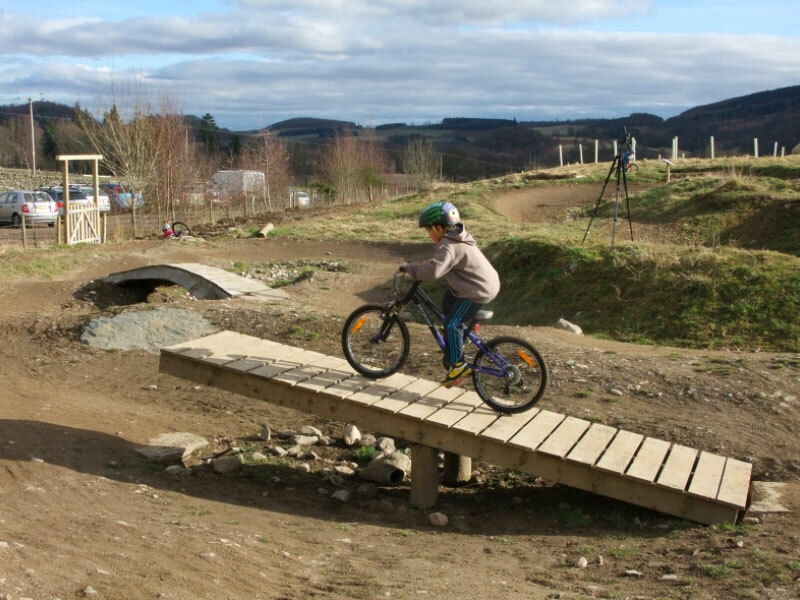 Join us in the beautiful setting of Comrie Croft in the Perthshire countryside. Evening campfires & fabulous company! Glory in the Cowshed is a joint venture by Wellsprings Community & Dawnbird. 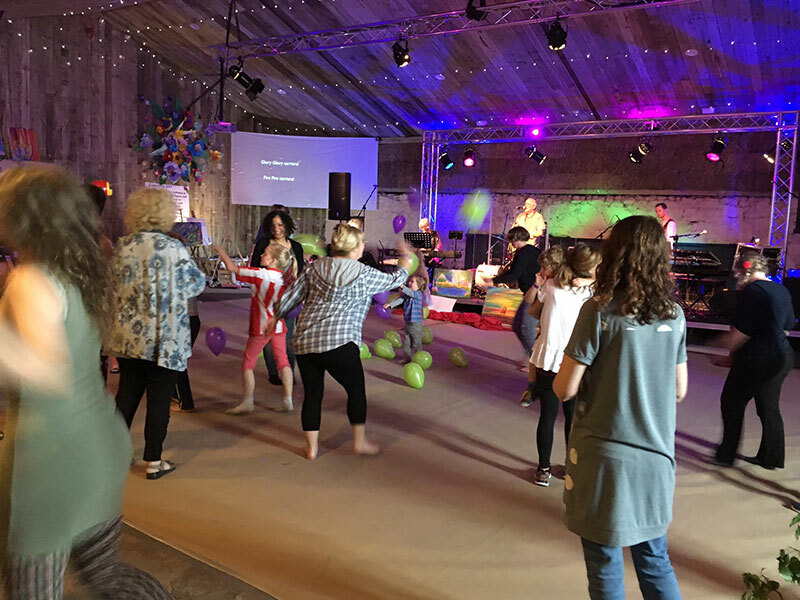 We have been hosting extended worship events together for several years and in 2017 launched Glory in the Cowshed to give passionate, wild worshippers and artists a safe space to play in the glory! 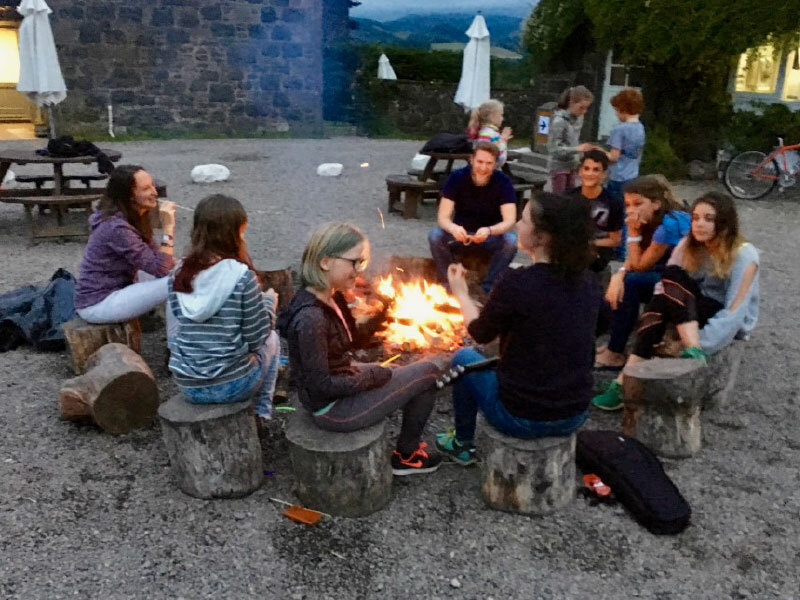 Comrie is in a central rural location, a perfect place to gather and offer praise, prayer and prophecy for the nation of Scotland – and a beautiful setting in which to relax for a week with family, make new friendships and strengthen old ones! as well as providing general information and help. If you have any questions please visit our FAQs page first. 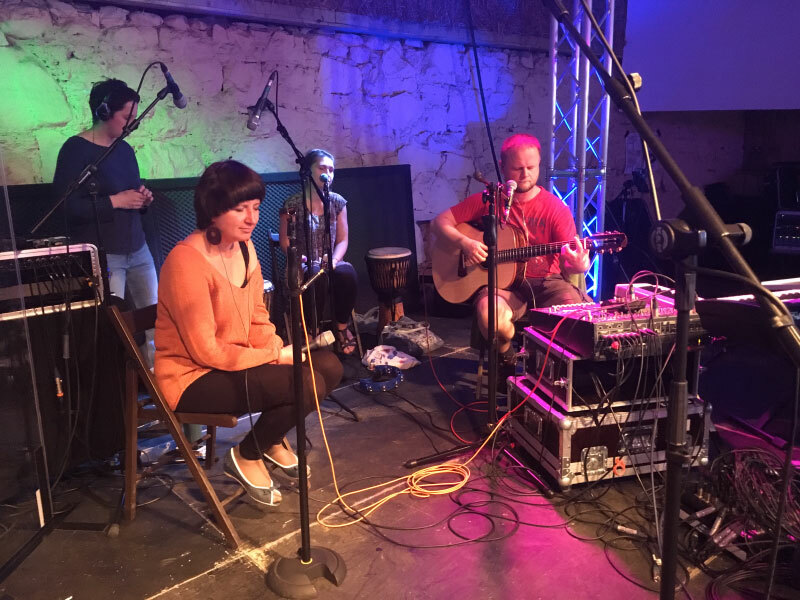 Copyright © 2016-2018 Cowshed Events.